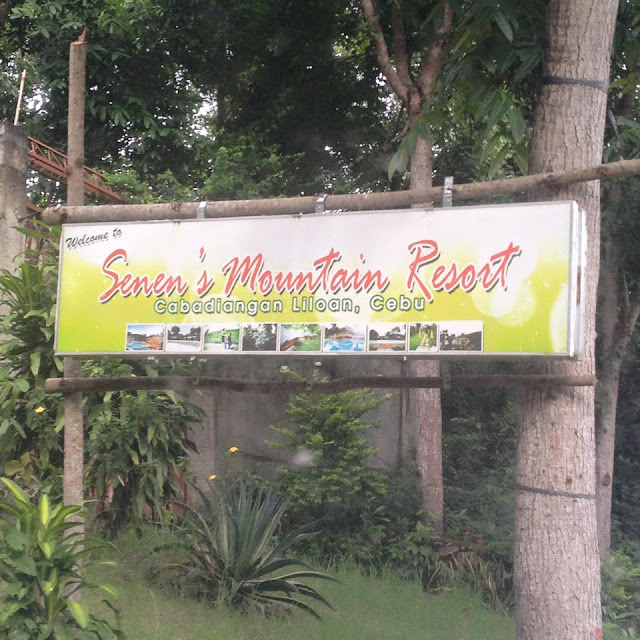 Another quiet mountain resort that can be utilized as a team building venue in San Fernando is the Singli Mountain Resort in Barangay Tonggo. It is also an outdoor art museum. When your team is looking for a good place for a beach outing, Lowaii Cebu Marine may be the place for you. Located in Suba Basbas, Lapulapu City, Lowaii Cebu Marine Beach Resort is a cost-effective option for team building programs with a minimum of 30 participants. Catering is available through the resort. Transportation will be arranged through third party providers. A team building venue for budget-conscious organizations is the Pado Beach and Dive Resort in Marigondon, Lapulapu City. Entrance fee to the Pado Resort is only PhP 100. The entrance fee is even integrated in their package deals for cottage use. Big outdoor space, tranquil, remote. 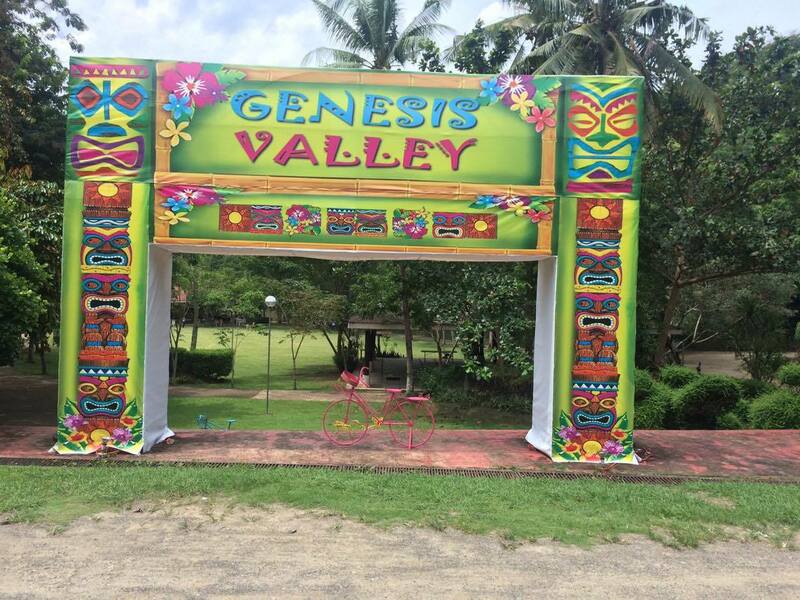 That best describes Genesis Valley in Cabangahan, Consolacion, Cebu. We can arrange team building activities for teams with 15 or more members at this location. Catering is not available via the resort. Cebu Teambuilding Services shall arrange both transportation and catering through third party providers. Located in Sitio Garaje, Busay Hills, Cebu City, Mountain View Nature Park is a popular hangout for families. For teams with a limited budget, there are open halls that can be utilized for team building programs. They also have a ropes course facility where a team building activity can be built around. Food may be ordered a la carte at Firetree restaurant within the resort. Cebu Teambuilding Services can also arrange for both catering and transportation. For a team building venue that is within city limits, Family Park in Nasipit, Talamban is an option. Outdoor team building activities can be done on the open field while the pavilion provides space for indoor team building activities. The open field can also be rented for exclusive use. That makes it ideal for large groups that require the use of the entire field. In Talisay City, a cheap team building venue is Coco Maldita Beach and Swimming Pool in Biasong, Talisay City. Entrance fees for day use at Coco Maldita Beach Resort is only PhP 70 per person. The venue also offers good privacy specially during weekdays. Deep in the mountains of barangay Danasan, Danao City, an exciting team building venue can be found at the Danasan Eco-Adventure Park. 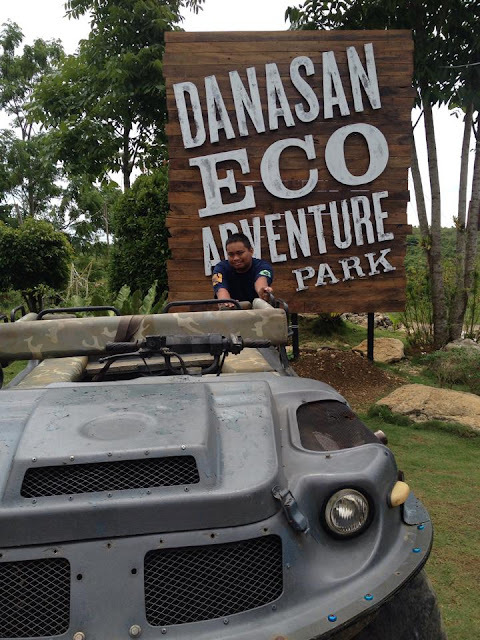 Team building activities can be built around the ropes course facility and the other activities that the Danasan Eco-adventure Park offers. For a very affordable team building venue in Bohol, we can arrange your program at La Veranda Beach Resort in Catarman, Dauis. Team building activities can be done on the lawn by the restaurant or at the resort's conference room. For organizations wanting to do team building activities in Bohol, we recommend The Bellevue on Panglao Island. While Alona Beach is popular among tourists, it is quite crowded to do team building activities at. The Bellevue is a welcome alternative venue in Panglao Island. It is quite isolated from where the crowd is. It's amenities rival that of five-star hotels. 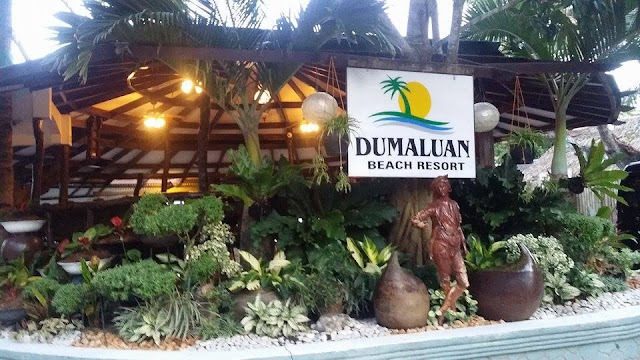 Situated along White Beach in Bolod, Panglao, Bohol, Dumaluan Beach Resort is an ideal team building venue. There are less people and they have wide open spaces within the resort. There are also several activities in or near the resort that the team building theme can be built around. For further inquiries, call mobile numbers +63 916 291 8488 or +63923 317 3433. You may also email cebuteambuilding@gmail.com. Furthermore, follow us on twitter (@teambuildingph) and like the Cebu Teambuilding Services Facebook page.